The programme is part of the Nets Group’s corporate social responsibility. 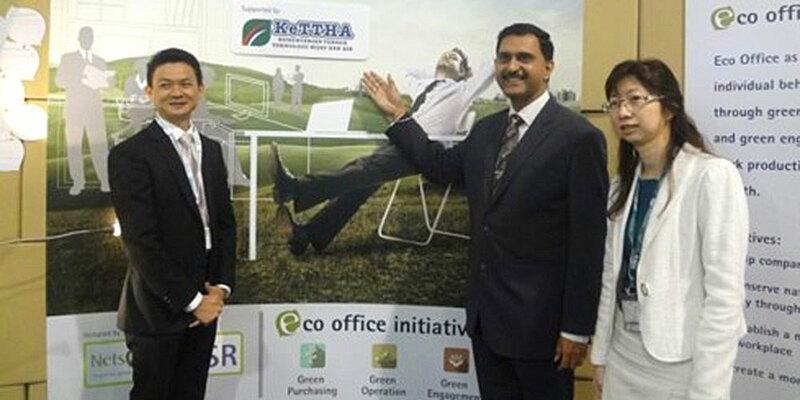 Nets Printwork Sdn Bhd (NPW) is taking the lead to promote the Eco Office concept. 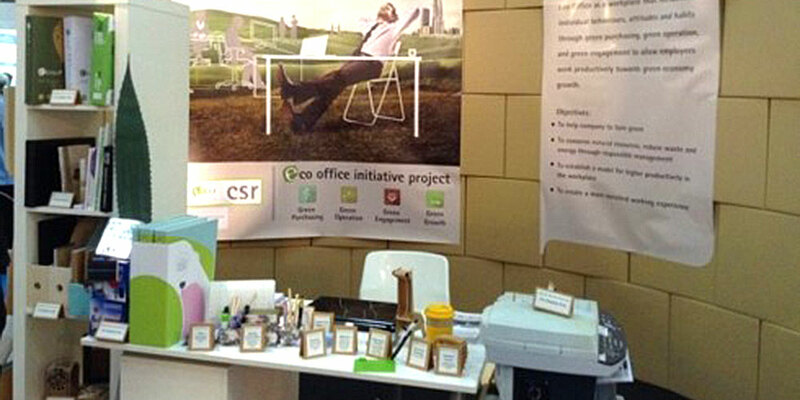 The Eco Office framework is developed to provide the overall guideline to build an Eco Office. It provides clear objectives and deliver measurable outcome. There are many companies that like to turn green but they do not know how to start as it involves almost everyone and every process in the workplace. The awareness level is still low in the marketplace. We need to communicate more to the offices as they are contributing more carbon footprint compare to residential houses. We believe the EOIP is one of the ways to enroll the different organisation into the green agenda. As the number of Eco Office grows, the number of people with eco concept grows, we will encourage green purchasing and develop the green economy. This project started in 2014. It was supported and launched by KeTTHA during IGEM 2014. We are currently looking for organisations to join the Front Runner Programme to be the pilot organisation for this project. The project is the CSR programme of Nets Printwork Sdn Bhd, it is free of charge for the participating organisations. Kindly contact sootyng@netsgroup.com.my for further information.